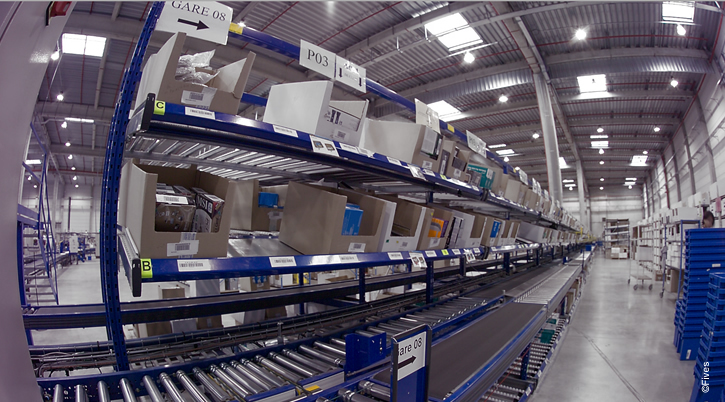 Logistics warehouses that handle order fulfillment encounter a range of issues because they handle a high variety of products and volumes. 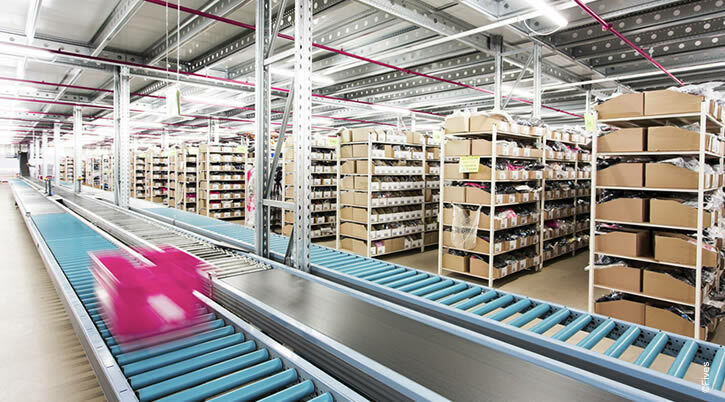 Depending on the business, fulfillment processes must meet a wide variety of specifications. This results in highly meticulous split case box fulfillment, usually in large volumes, when fulfilling complete orders. Companies are looking for flexible, ergonomic and productive processes that maintain or improve service quality (i.e. very short fulfillment turnaround times, minimum error rates). 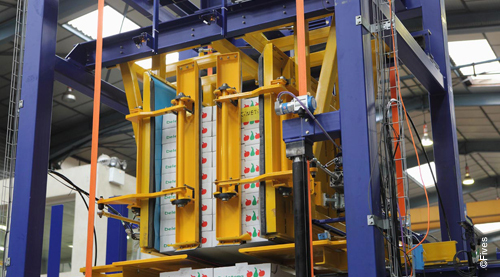 For several decades, Fives has been installing a range of cross-sector solutions for its customers: goods-to-man, pick-and-pack and pick-then-pack depots, massified fulfillment, pick-to-belt combined with sorting systems or multifunction solutions. 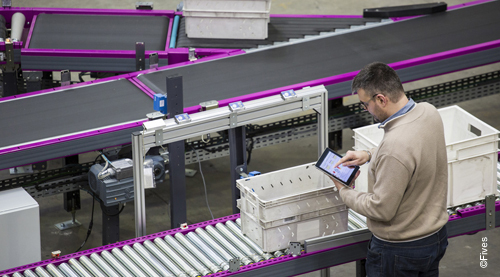 As with any automation plan, Fives is available for its customers from day one with logistics and workflow data analysis and process design to offer an optimized custom-built solution. Fives' unparalleled management software WCS Trace® boosts system operations by optimizing physical routes and offering a dashboard with customized settings for every screen.